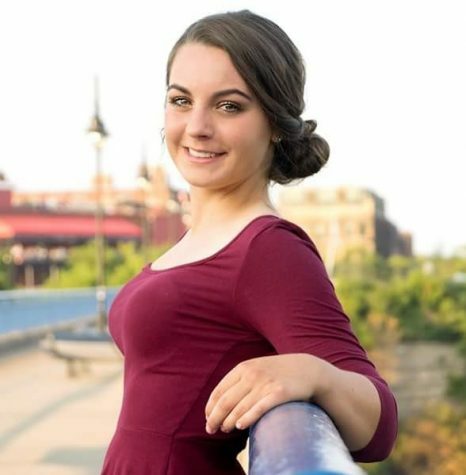 Kelsie Engert is an undergraduate student at SUNY Buffalo State, majoring in Public Communication. She currently writes for Step Out Buffalo, and is the social media editor for the Buffalo State Record. She’s in love with her city, and obsesses over its incredible food and restaurants in her personal blog, Mean Cuisine Buffalo, which is part of the Buffalo Blogging Network.